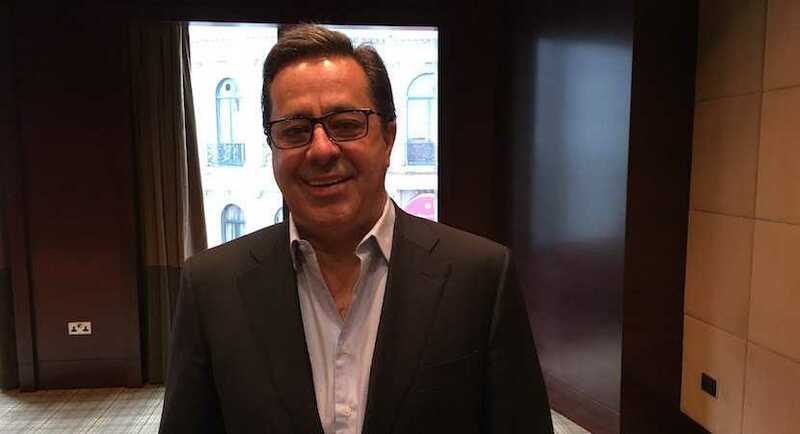 Steinhoff identified eight people, including former CEO Markus Jooste, as those allegedly behind questionable transactions that brought the global retailer to near-collapse. 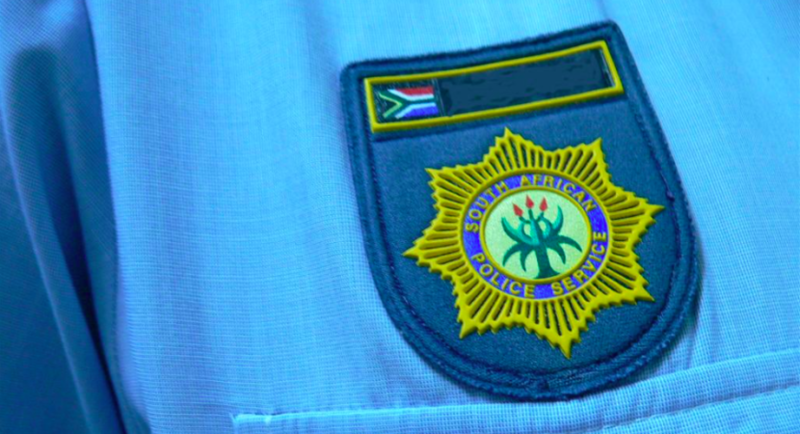 An in-depth forensic investigation into the awarding of a SAPS/SITA contract to Keith Keating’s Forensic Data Analysts amounting to R61 million for the provision of forensic light sources, has uncovered massive potential fraud. 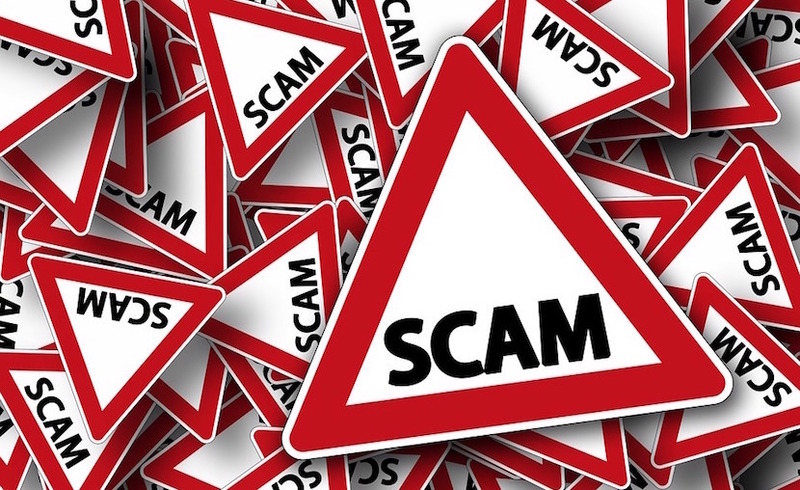 A company linked to executives of Steinhoff International bought South African forestry plantations in 2001 and then sold them to the retailer three years later for more than five times their original value, documents show. 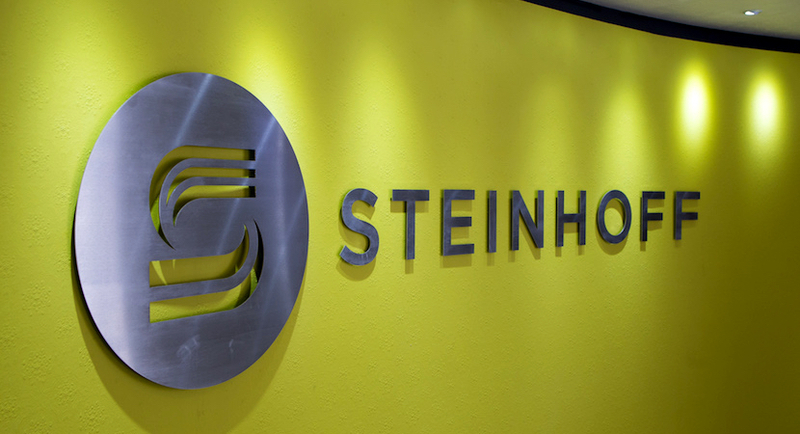 Steinhoff – the FULL story: From small furniture shop to retail giant. MUST READ! Steinhoff’s successes have been overshadowed by the spectacular collapse of its share price following disclosures of financial irregularities late last year. 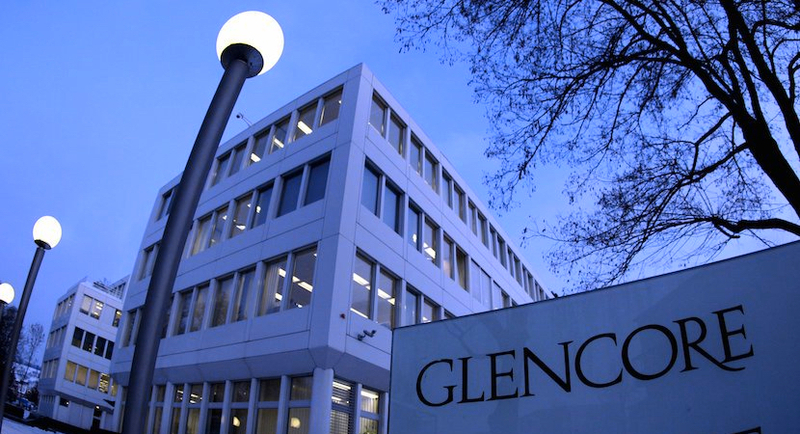 For Glencore in the Democratic Republic of Congo, problems don’t form an orderly queue: they pile up on top of each other. 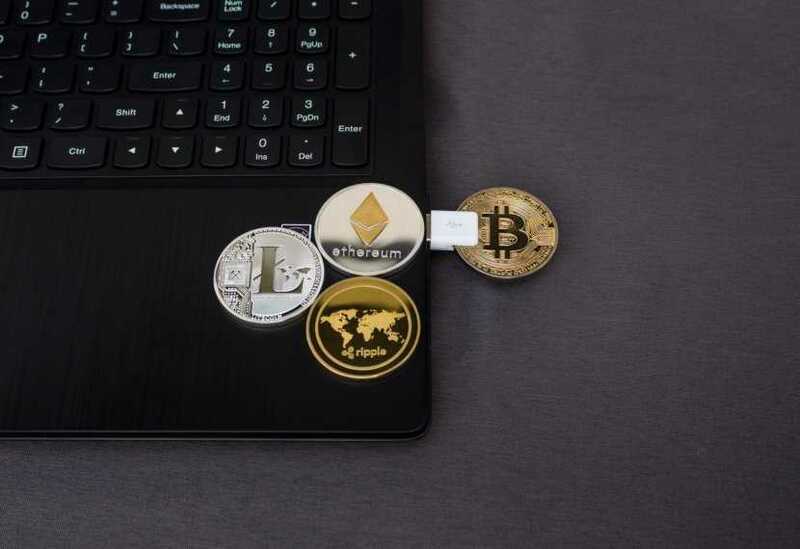 According to reports, BTC Global has defrauded 28,000 South Africans out of a total of R1 billion. That’s almost R39,000 a person. 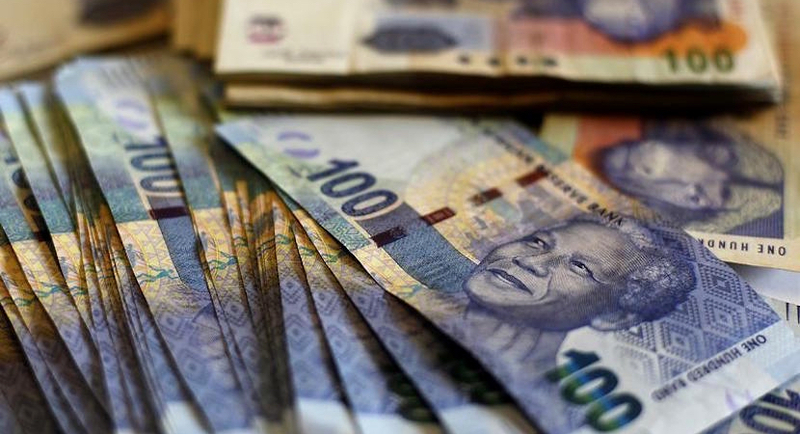 For many South Africans, that represents a significant amount of money.